Toronto is a great city for the traction fan. It has great diversity as well as coverage throughout the metro area. Toronto is Canada's largest city and sits on Lake Ontario, a short 1 hour drive to Niagara Falls and the USA. Major expansion plans are under way for Toronto. This includes the recently opened new commuter line to the Airport, new streetcar lines, with more streetcar and subway expansion in the works. 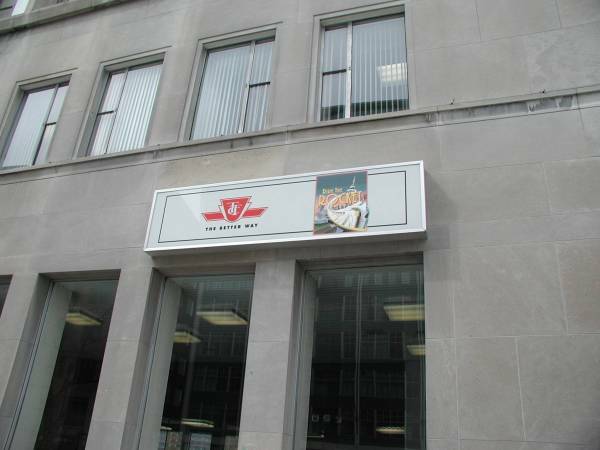 Toronto is a great place for the transit fan!